New Real Estate Institute of Victoria (REIV) data shows there has been solid price growth in Melbourne in the June quarter, defying a slowing economy and moderating national market. In the three months to June 30, Melbourne’s median house price increased 3.6 per cent to a record high $725,000 – the largest price growth since September 2015. 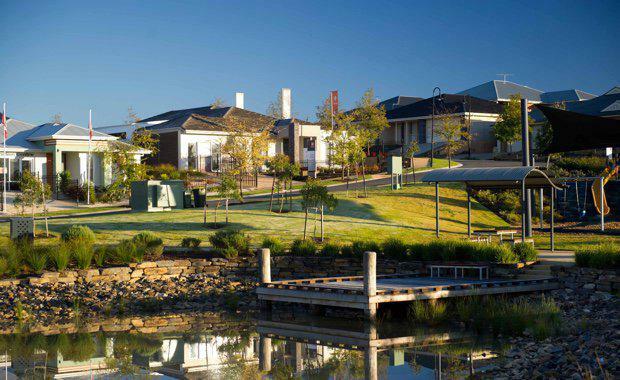 Growth was widespread across Melbourne and at both ends of the market – from Toorak to Wyndham Vale and Roxburgh Park. Double-digit growth was experienced in Camberwell, Prahran and Richmond. Significant growth was also recorded in affordable suburbs - Hillside in the city’s outer north west, St Albans, Sunshine West and Sunbury. REIV Chief Executive Officer, Geoff White, said the latest quarterly figures indicate real strength in the Victorian market. At the same time, Mr White said that price growth is slower than at the market peak in late 2014 and early 2015. “Just over a year ago we were seeing quarterly price growth just above five per cent,” he said. Mr White added that there have been fewer property listings this quarter, down by around 300 weekly across Melbourne in comparison to last year. “While fewer sellers are putting their homes on the market, prices are still extremely solid,” he said.